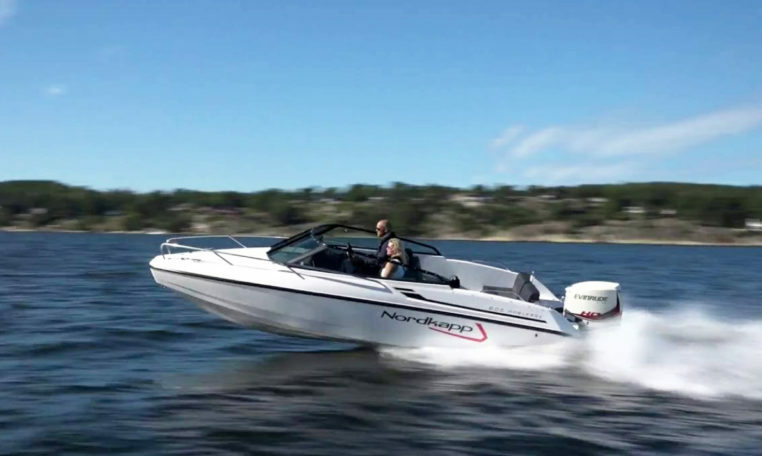 Noblesse 605 is the smallest boat of Nordkapp in the Noblesse series. 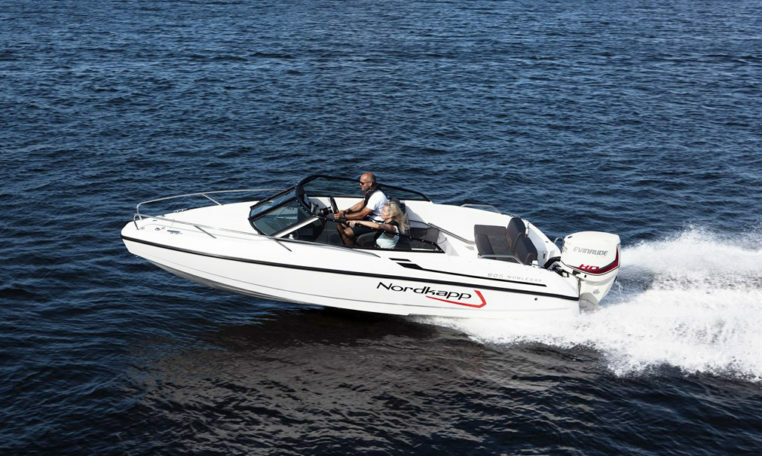 The Nordkapp Noblesse 605 is a cruisers for a small family. 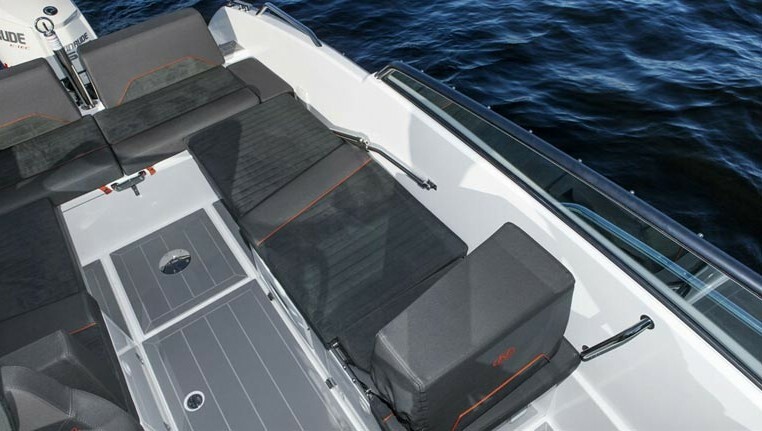 The hull is the same as on the award-winning Enduro / Avant 605 boats . 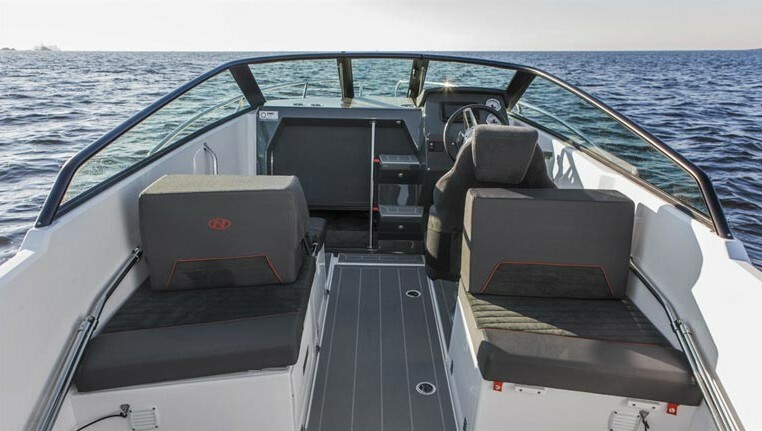 A deep V- hull, gives this boat a soft and comfortable ride. 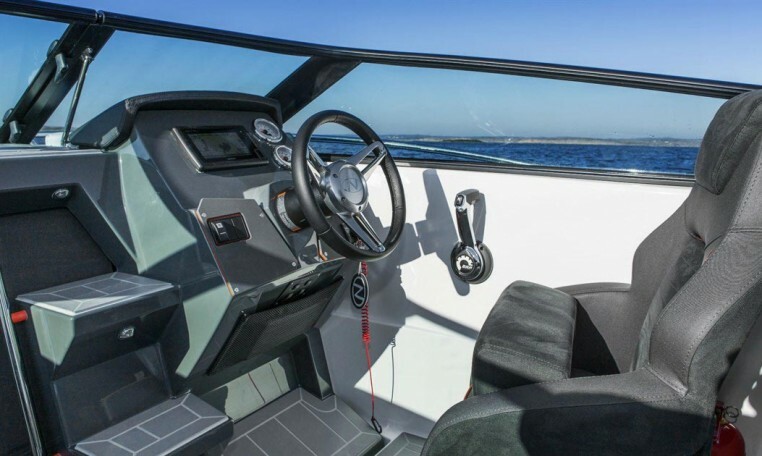 Designer Espen Thorup has really given this boat a cockpit that stands out for boats in this size. It is very easy to modified the traditional cockpit into a cockpit with two loungers, or seating in an U-lounge. Everything is organized to makes the cockpit confortable and suitable for multiple purposes. There are also several spacy storage lockers. The cabin is a spacy accommodation. 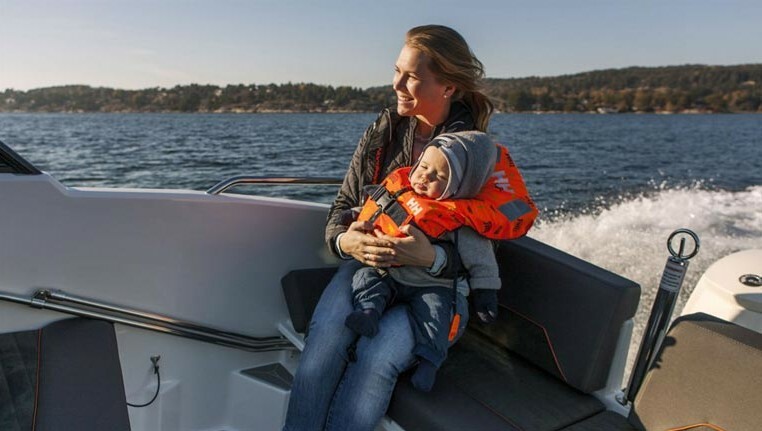 The cabine can also used as additional storage or as a place for the youngest in the family. The cabin can be separated from the cockpit by pulling down the solid door.